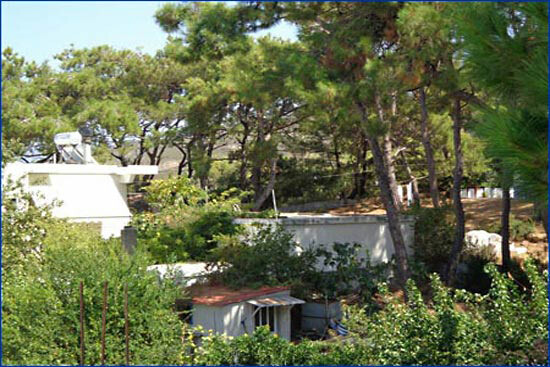 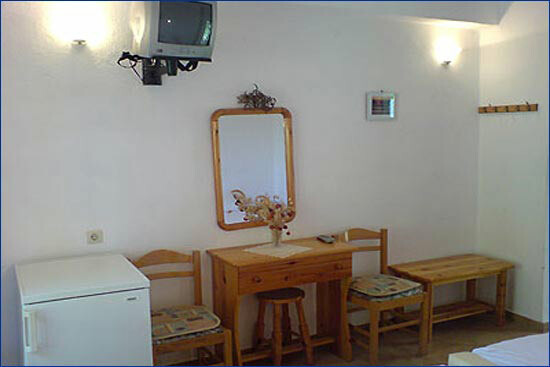 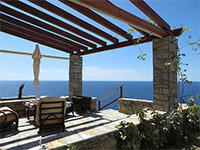 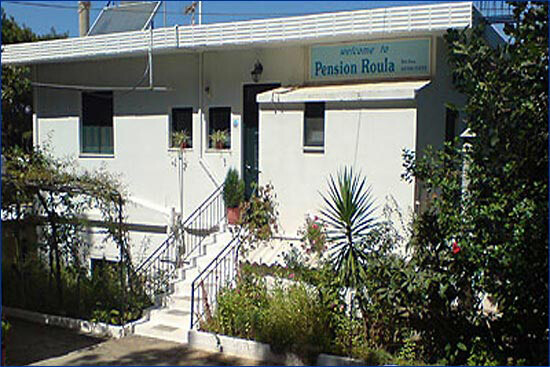 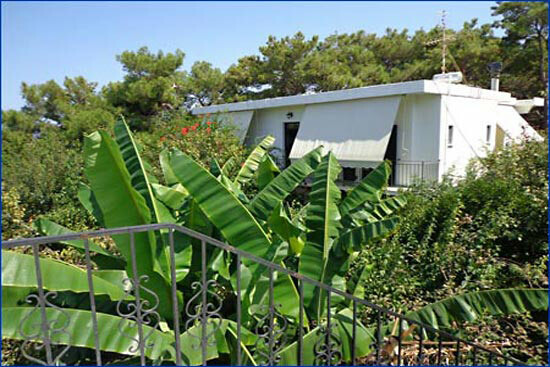 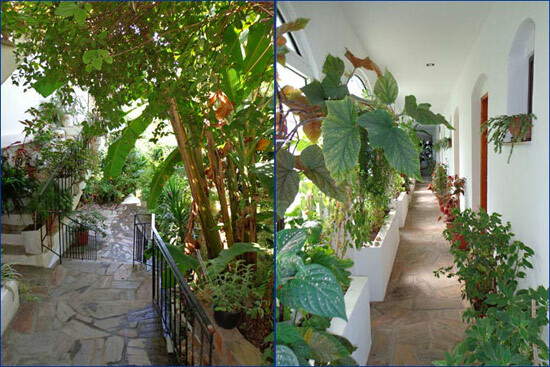 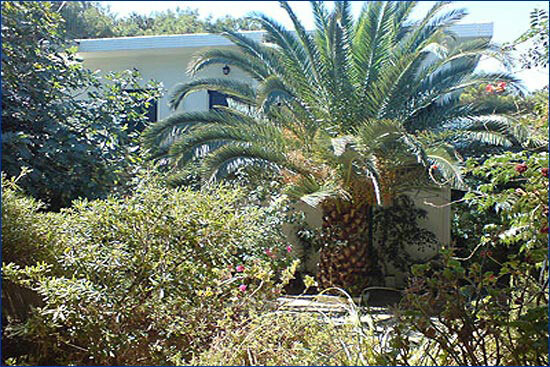 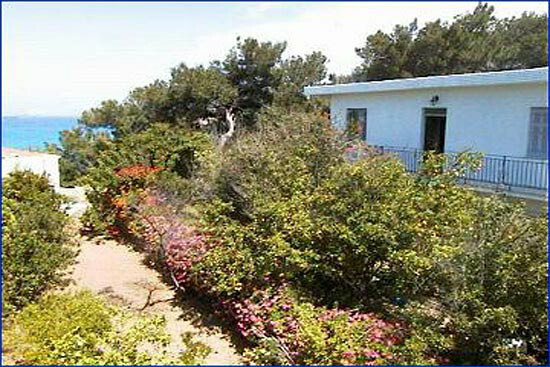 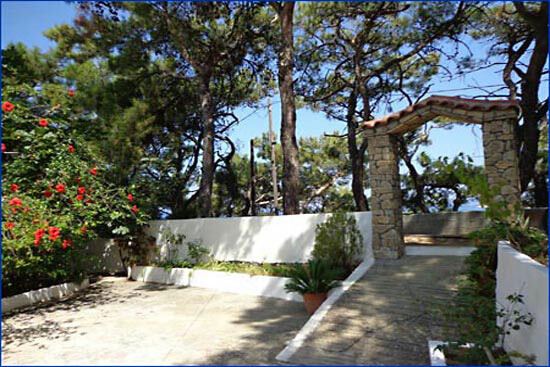 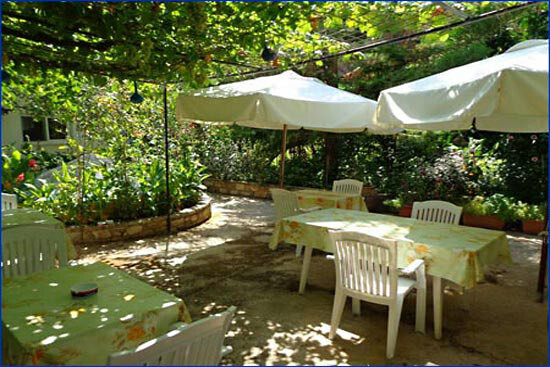 Pension Roula - Ikaria. 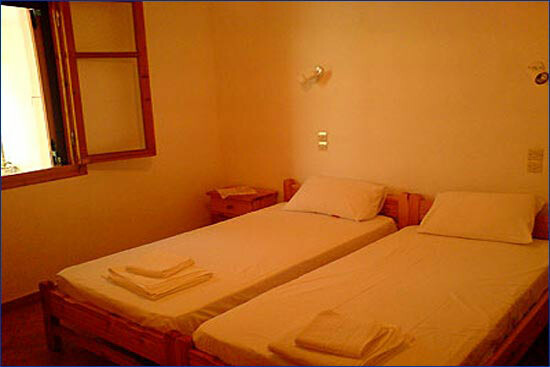 Book Direct with the Owner and Save Money. 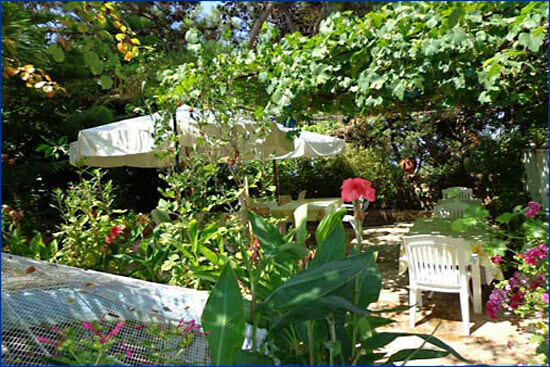 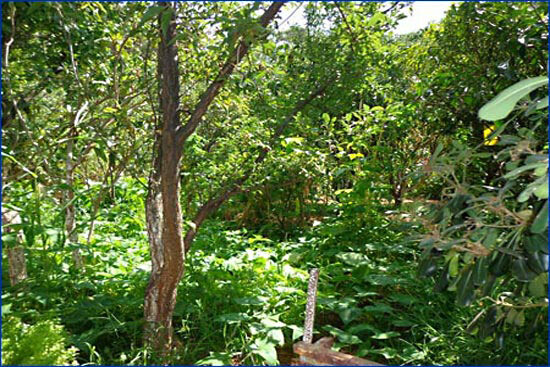 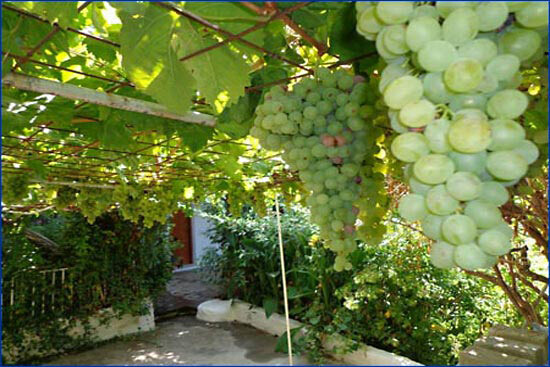 The garden is in full bloom throughout May, which is an ideal time to visit Ikaria owing to the ideal climate and easier pace of the island in spring time. 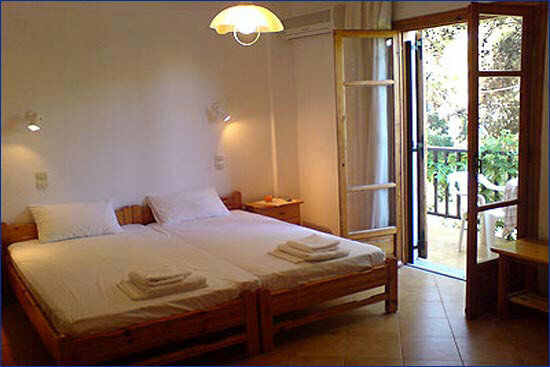 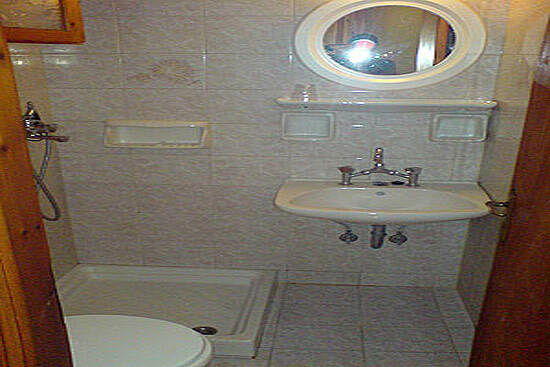 Comfortably furnished double rooms with refrigerator,TV, AC, Private Bath and Balcony. 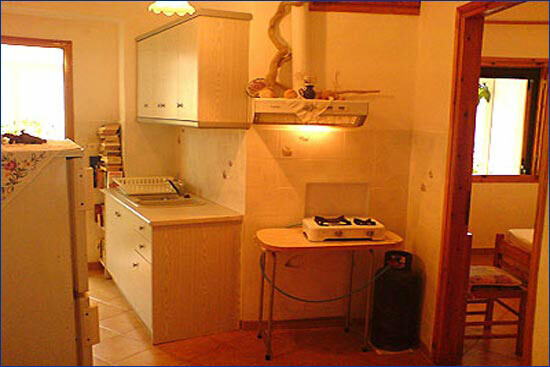 3 room apartment with kitchen, 2 full WCs and 2 seperate Double Bedrooms, ideal for families. 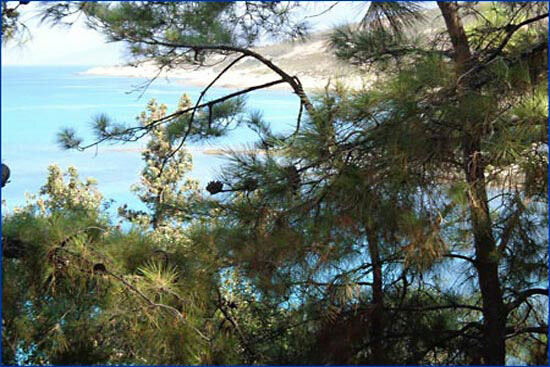 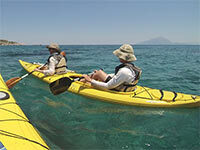 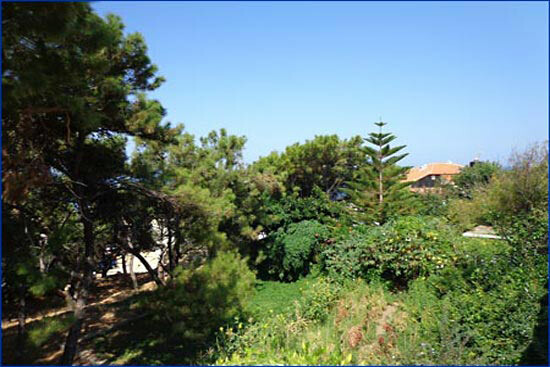 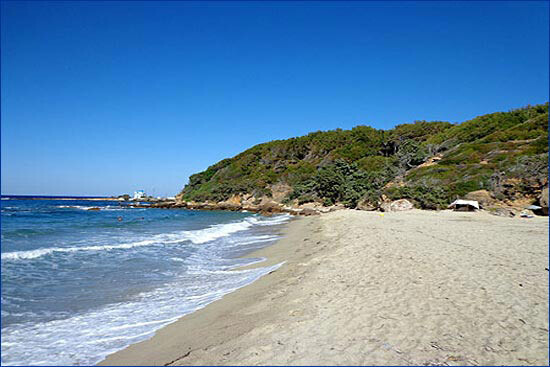 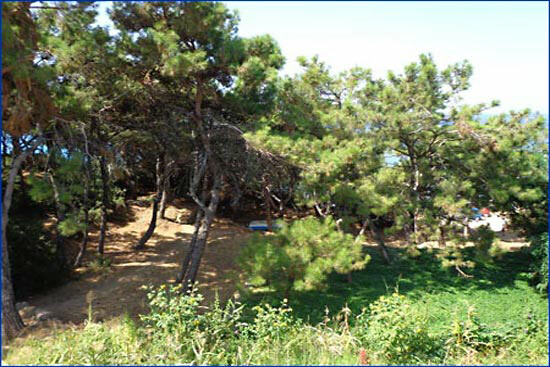 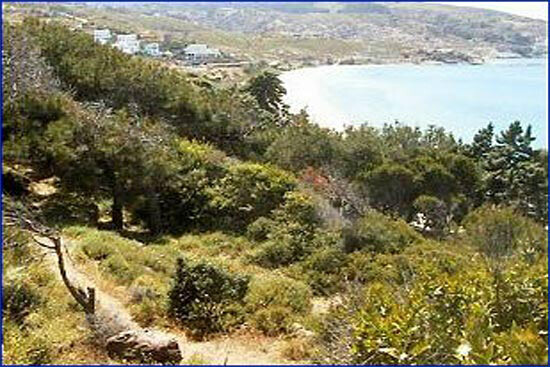 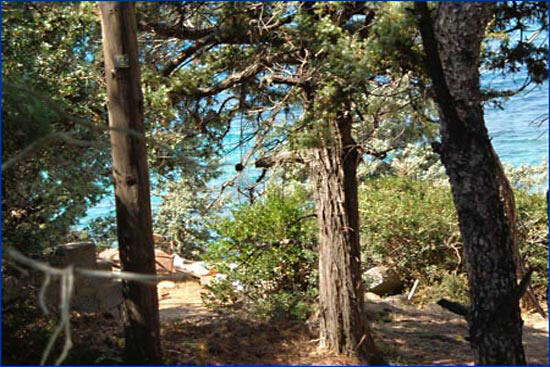 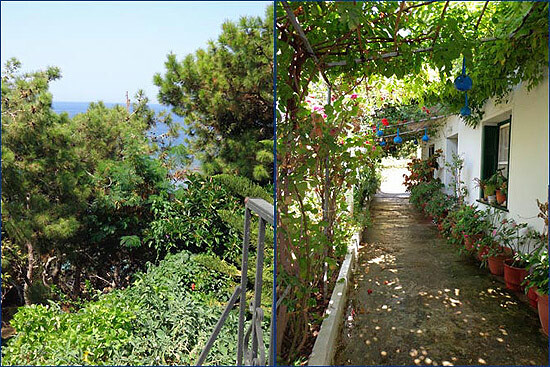 5 minutes walk from Messakti Beach via a village path through the pine forest leading straight down to the beach. 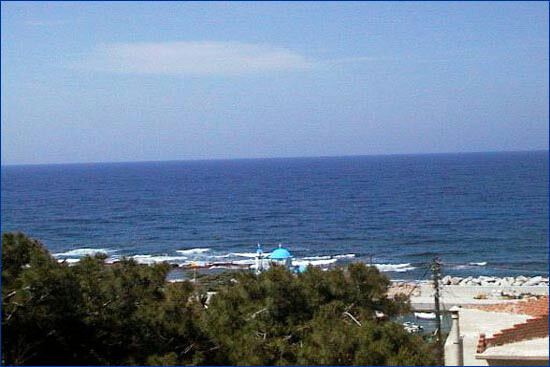 Entrance from the main road is 200 meters east past Messakti Beach. 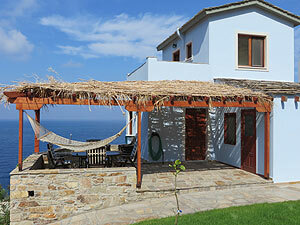 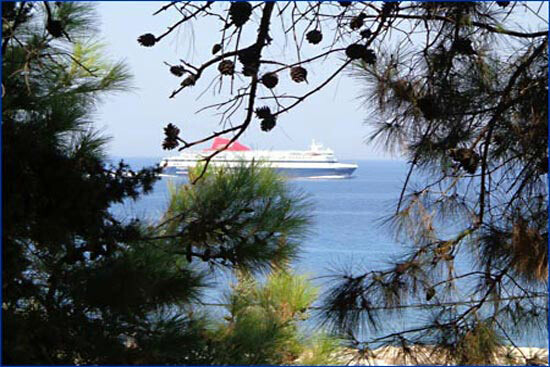 Very quiet & peaceful environment set amidst Ikaria's pure nature. Relax, sleep soundly & undisturbed, and take pleasure in the view and sound of the sea below and birds above. 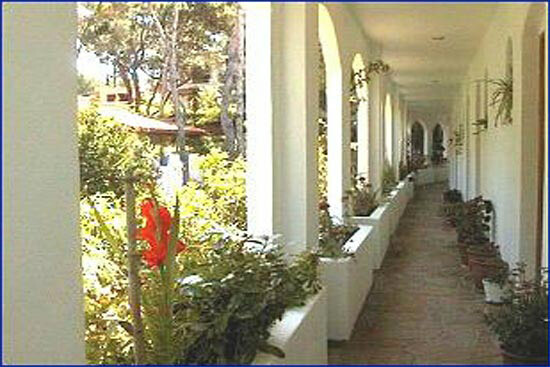 Conveniently situated within walking distance from restaurants, nightlife, shops/services, and transportation. 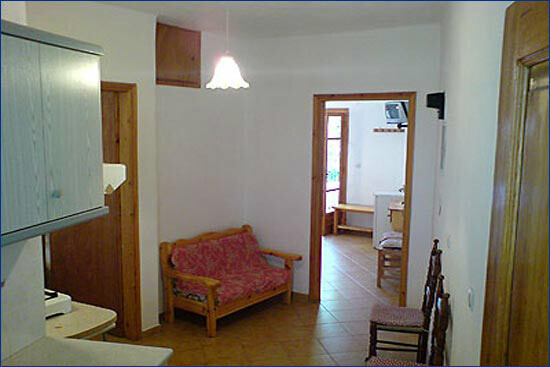 Discount Prices During May, June, Sept., Oct.